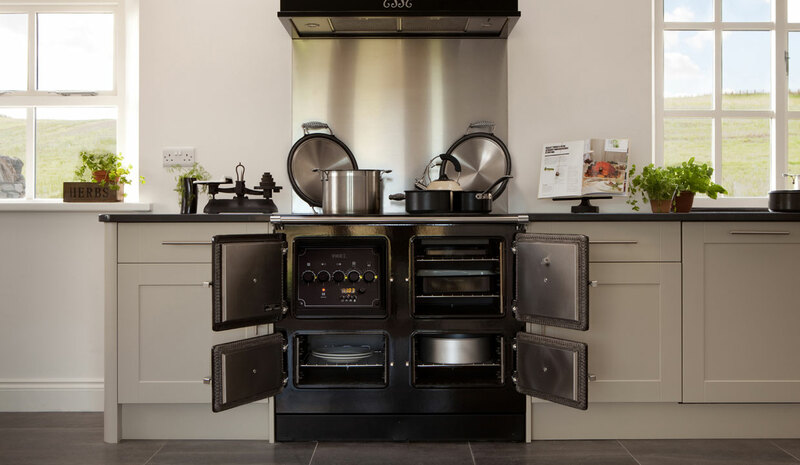 The Dartmoor Stove Company welcomes you to visit their showroom for expert stove and cooker advice. ESSE representative Dan Blewitt is firing up the ESSE Bakeheart wood burning cook stove and will be demonstrating the ESSE 990 electric range cooker. Our innovative electric and wood-fired cookers combine timeless style and elegance with the versatility required by the most adventurous cooks. Whether you’re cooking flat breads direct on the hot-plate, char-grilling vegetables, steaming fish or baking the perfect loaf, an ESSE cooker is your perfect partner – whatever the occasion. The Dartmoor Stove Company is a local, family run, business who specialise in stoves and range cookers. Their new showroom has a wide range of products on display. They can offer a, no obligation, free survey of your home, advise on which product best suits your needs and if installation is required their HETAS approved installers will take care of the rest for you. You are invited to come and enjoy the warmth and see how an ESSE could become the heart of your home.